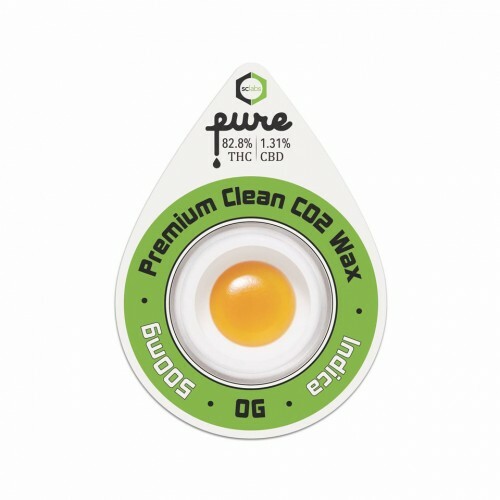 You cannot add "W Vapes Indica Cartridge" to the cart because the product is out of stock. 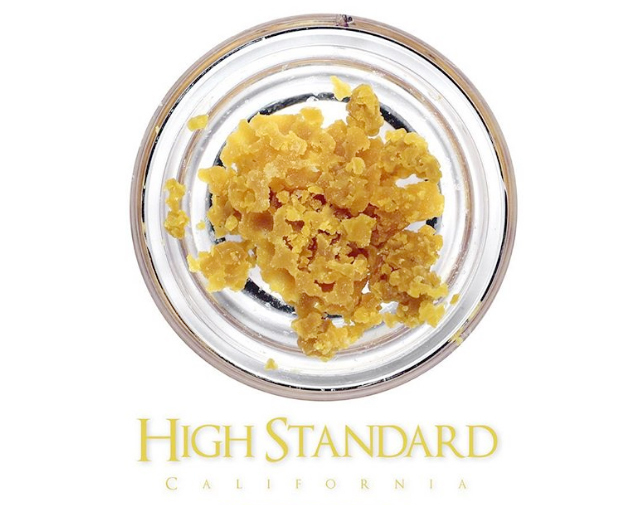 High Standard Jack Herer Sativa Crumble Wax is available for delivery in Los Angeles, West Hollywood, North Hollywood, Studio City and Sherman Oaks. 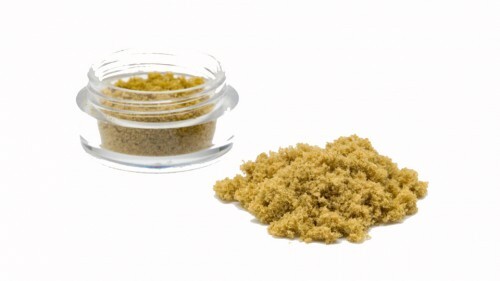 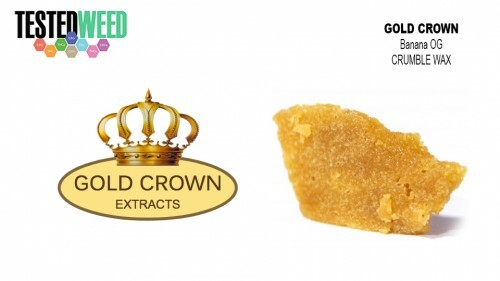 High Standard crumble wax is known for high quality.